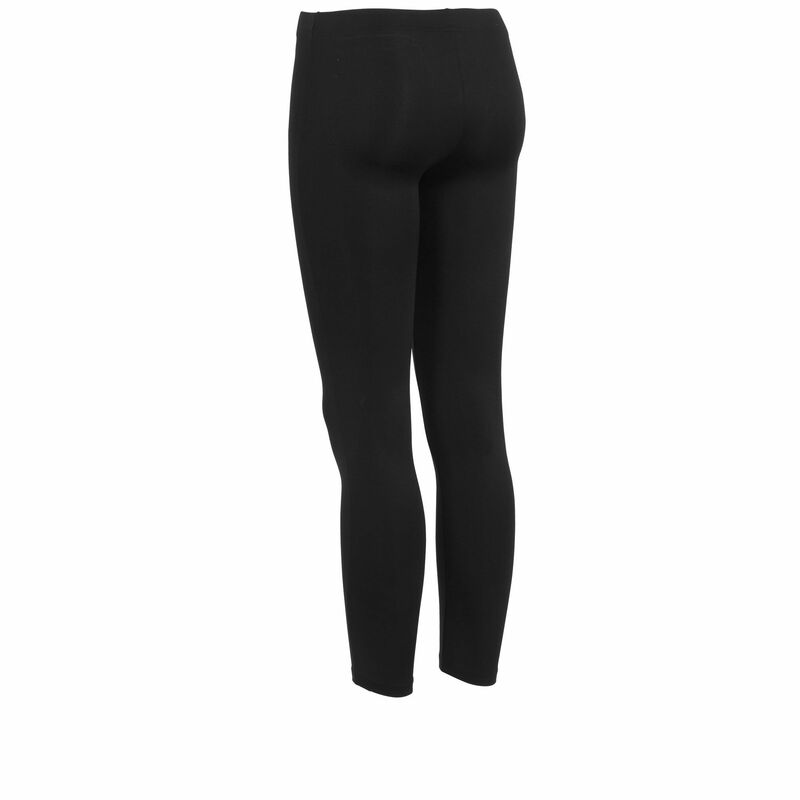 These pants with thermal properties are suitable to wear under looser pants. 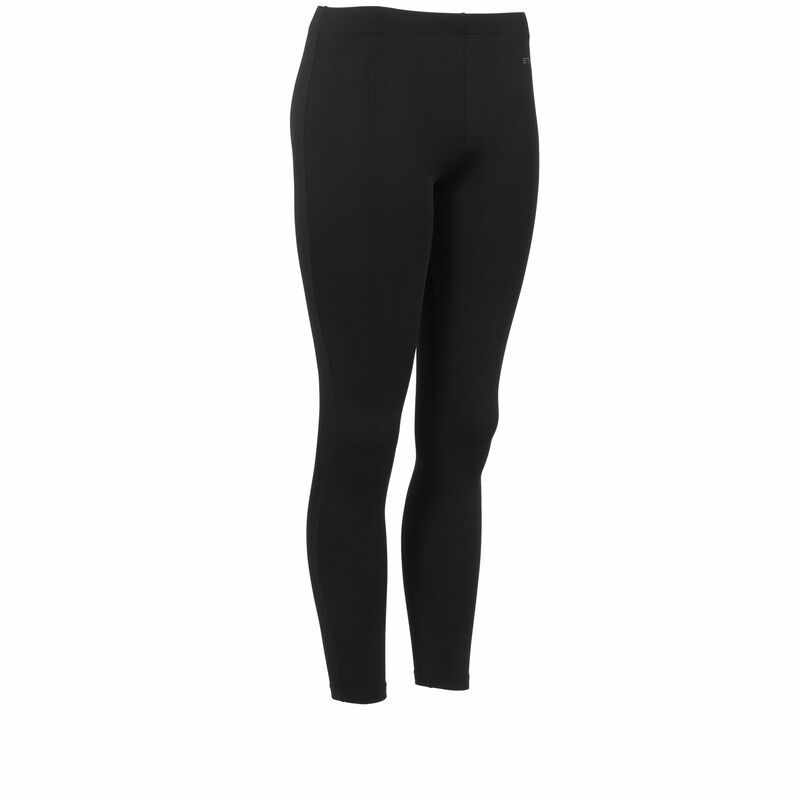 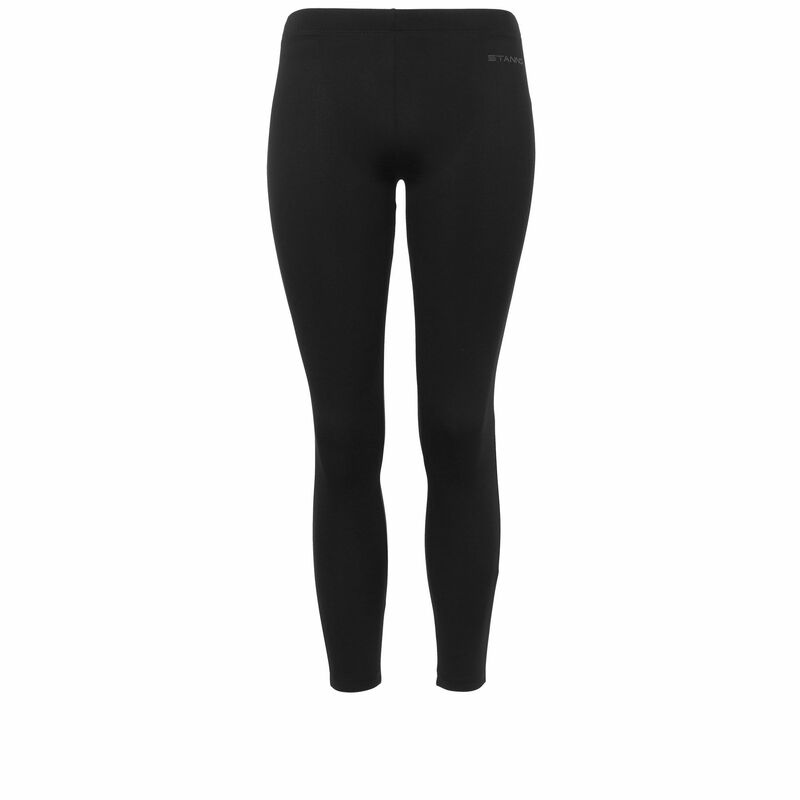 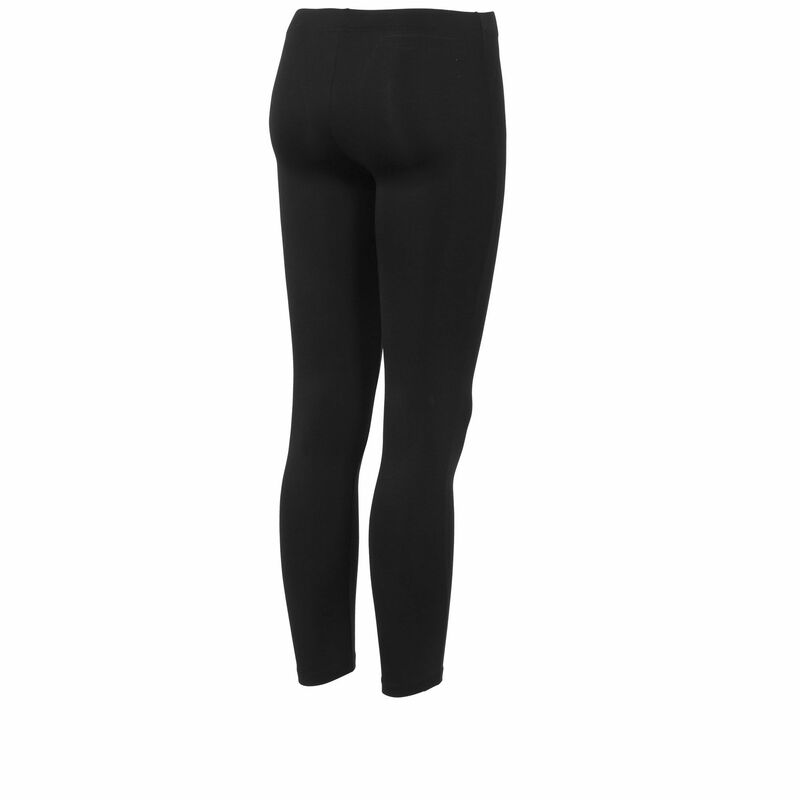 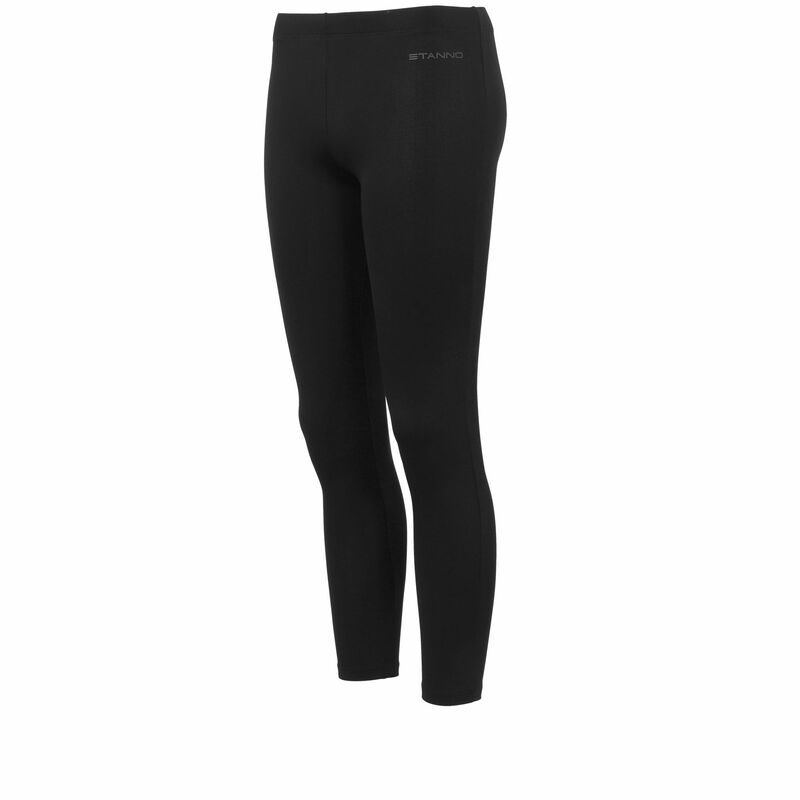 The tights have a snug fit and the high stretch content makes them extremely comfortable. 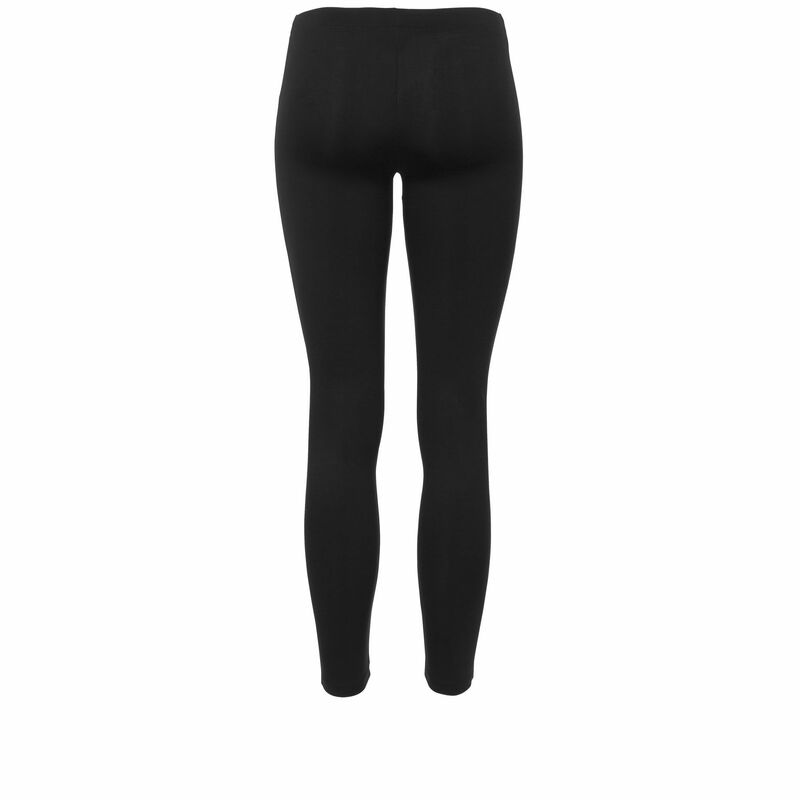 Snugly around the ankles and with an elasticated waist to prevent from sagging.